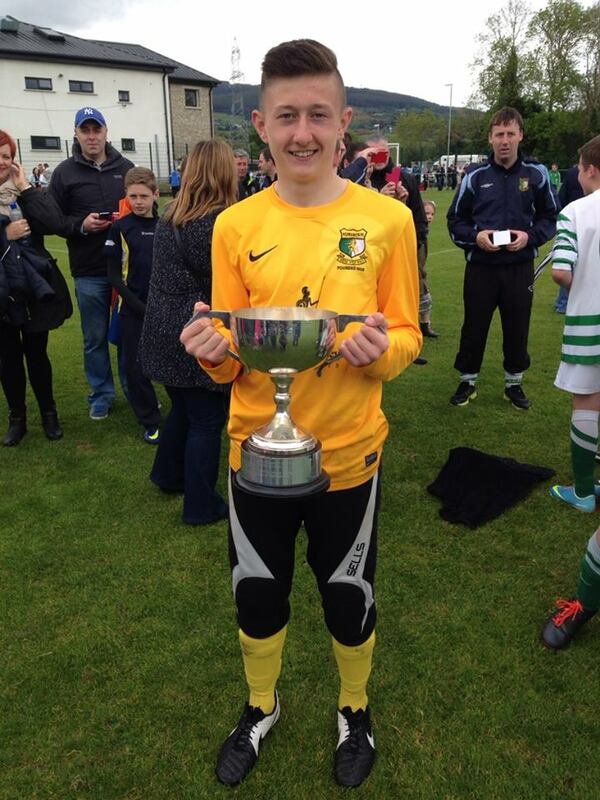 Sean Prenter today won the ALL IRELAND for the second successive year with St. Francis. Sean who attends Goalkeeper Training in Dublin with Just4Keepers has progressed and matured into a fine young Goalkeeper. 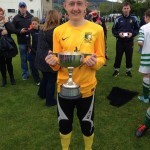 St. Francis took the honours with a 4-1 Victory over Galway team Mervue, if it wasn’t for Sean’s heroics in the Semi-Final with two fabulous penalty saves in a shoot out this day achievement would not of been achieved. Sean who was up against 2 fellow J4K Students Cain Mulryan & Robert Carr, whoa attend Goalkeeper Coaching in Galway with Just4Keepers. Sean comes form a family of Keepers with his older brother Jamie and Cousin Erica also Goalkeepers in Just4Keepers Goalkeeper Academy in Dublin.